In the first business breakfast of the Club’s new season, held at The Scores Hotel, attendees learned how to improve personal and team productivity as well as enjoying networking. Sam Forsberg of ActionCOACH Scotland. 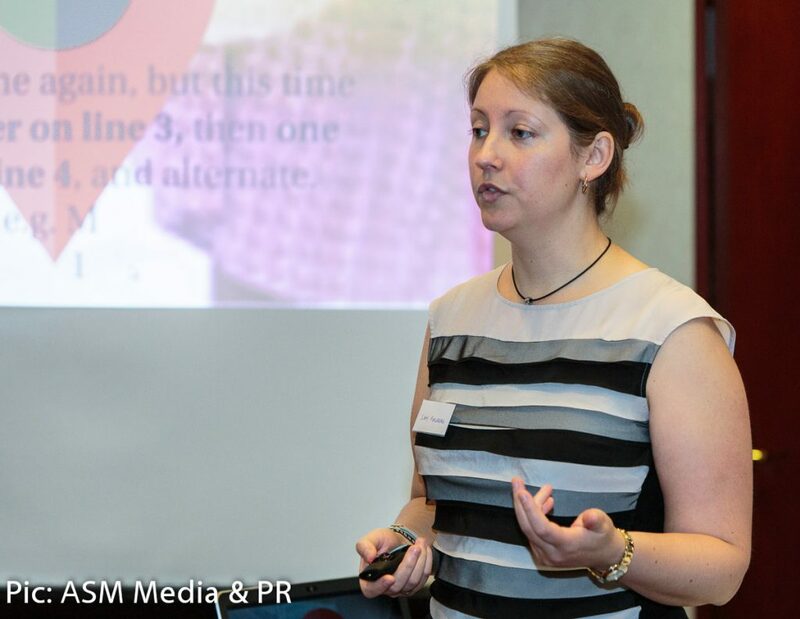 Sam Forsberg of ActionCOACH Scotland shared key principles for greater productivity and introduced attendees to tools they can start using immediately to achieve more of the things most important to them. Dr Sandra Romenska, Senior Lecturer and Director of Teaching at the University of St Andrews School of Management. 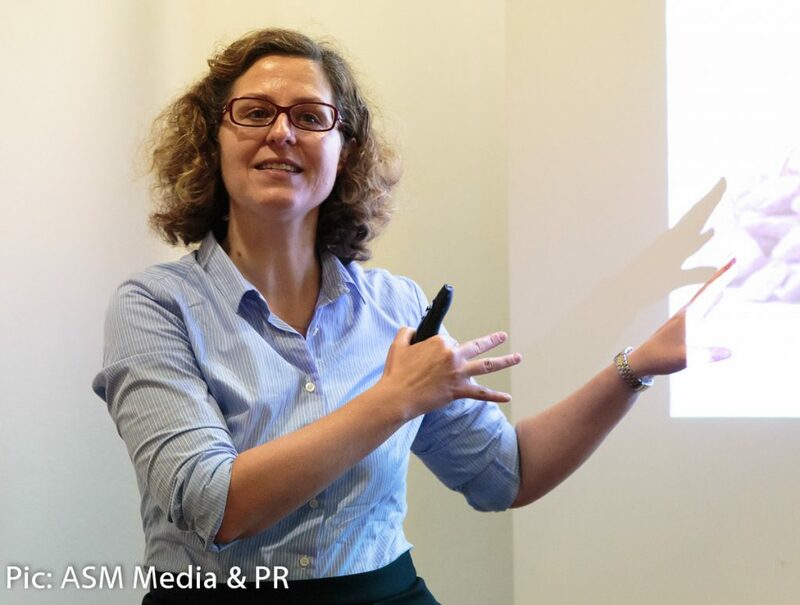 Dr Sandra Romenska, Senior Lecturer and Director of Teaching at the University of St Andrews School of Management, helped attendees discover how they can be a better leader via a research-based interactive experience which included setting each side of the room a team negotiation challenge. Both excellent expert presentations were greatly enjoyed by attendees, who clearly found them energising and inspiring. NEXT EVENT: The Club’s next event is Surviving Brexit on November 8. It’s a politics-free event featuring 3 expert speakers on how to ensure your company does!